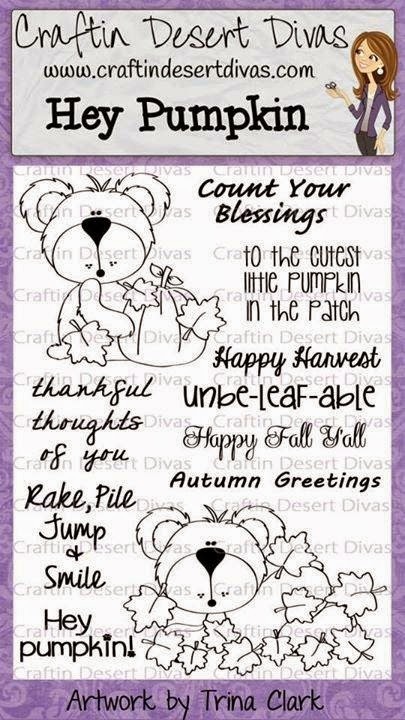 Hello fellow bloggers, Nicole here today with a fall card to share with you. 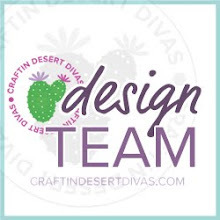 I used a sentiment from the Craftin Desert Divas "Hey Pumpkin" stamp set and it goes perfectly with my card. I used a masking technique with scotch tape in order to get my sentiment to fit into the shape of this banner. Such a great sentiment - perfect for any time of the year!! For more information on my card please visit my blog.